Have you always had the dream of driving to work, and then as soon as Friday rolls around, you just leave the pavement for the weekend? If that’s your dream, then we have the absolute perfect vehicle for you. 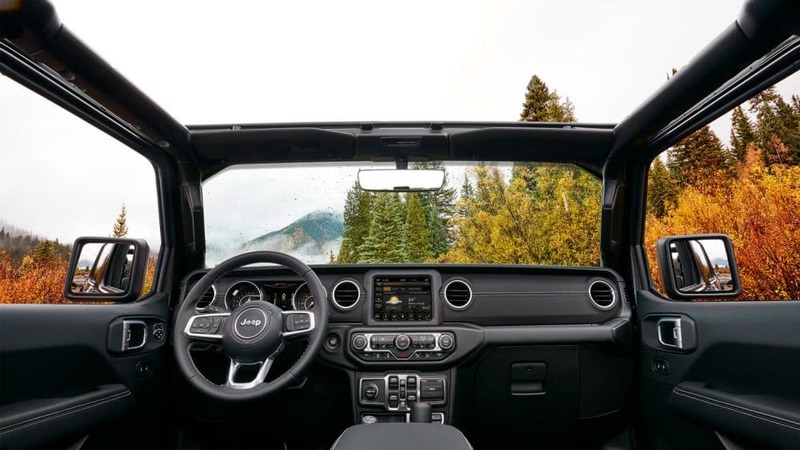 The 2019 Jeep Wrangler is a jack of all trades. Not only will this SUV crush the trails and drive through mud with ease, but it will also offer a smooth and comfortable commute to work. It’s 2019, you don’t have to choose between a car that’s fun to drive and something that might be more practical. Instead, you just need to pick the 2019 Wrangler, and the latest innovation that comes with it. Jeep has never believed in standing back and letting others catch up. Every model year is just another opportunity for Jeep to reinvent the entire SUV market, and leave its competitors scrambling. To learn more just keep reading down below! What are a few available safety features? Jeep is world-renown for creating vehicles that offer the very best in off-roading fun. 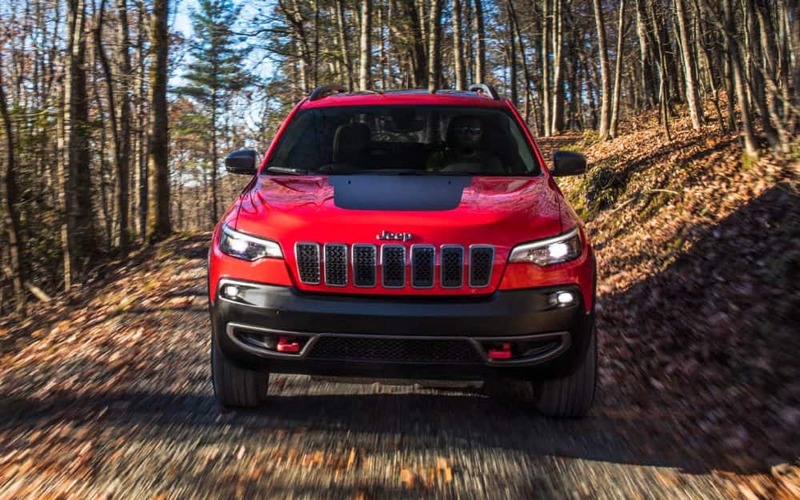 However, Jeep is also making sure that with all of that fun, the driver and the passengers will be kept as safe as possible at all times. This means offering features like a tire pressure monitoring system that alerts you to incorrect tire pressure, trailer sway control to help apply brake pressure on different wheels to maintain stability, and ParkSense rear park assist that uses sonar sensors to detect if there are any obstacles behind you. These are just a few of the available features that are bound to make life easier and safer. 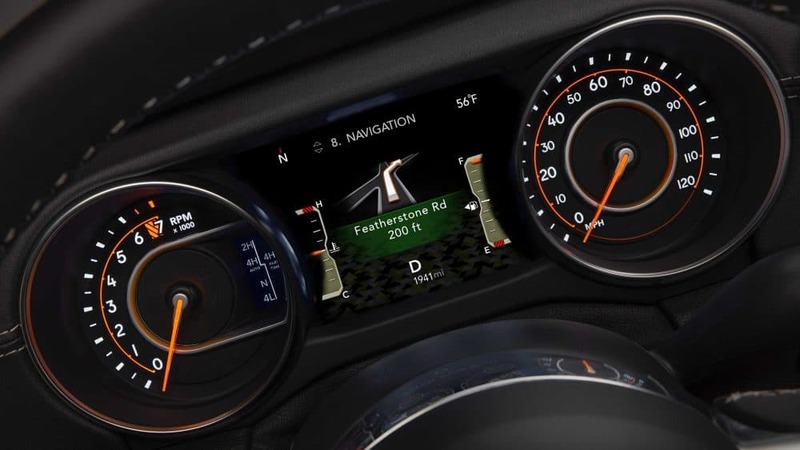 What features come with the Wrangler? Anyone who knows Jeep is well-aware of the fact that they give you plenty of opportunities to better customize your vehicle. This all begins with the body styles, as you can get the Wrangler in a four-door or two-door configuration. Once you’ve settled on that you get to choose from a few different trim levels! The standard trim lineup is Sport, Sport S, and Rubicon. Two added trims, the Sahara and Moab, are available if you chose the Unlimited. The Sport trim comes with technology like an eight-speaker sound system, a 5-inch Uconnect touchscreen, a USB port, an auxiliary audio jack, a rearview camera, and Bluetooth. 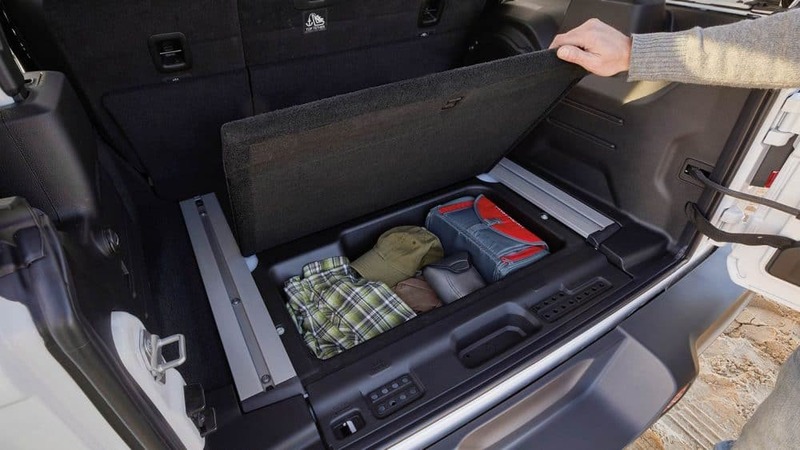 A few other standard features include a fold-down windshield, a driver information display, a one-piece folding rear seat, removable full metal doors, 17-inch steel wheels, fog lights, cloth upholstery, and a height-adjustable driver’s seat. Another trim, the Sahara, features automatic headlights, Apple CarPlay and Android Auto, a 115-volt outlet, painted exterior body panels and trims, satellite radio, upgraded brakes, and a 7-inch touchscreen. The highest model, the Rubicon, offers upgraded cloth upholstery, a steel front bumper, electronic front and rear lockable differentials, special off-road tires, an additional USB port, and rock rails. 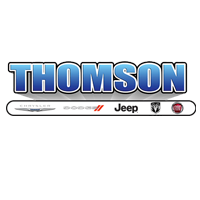 What engine lineup comes with the Wrangler? 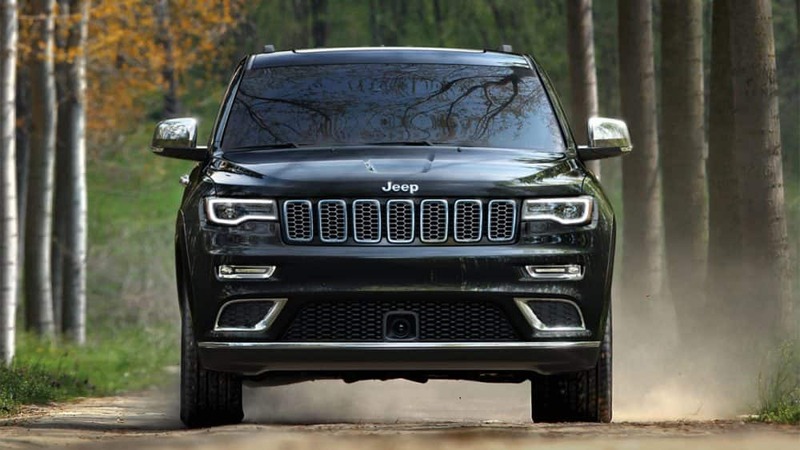 In the 2019 model year, Jeep has added in a brand new engine option! This new engine is a turbocharged 2.0-liter 4-cylinder, which can generate around 295 lb-ft of torque and 268 hp. This engine comes standard with an eight-speed automatic transmission, and is available with every trim level. The other engine is the always reliable 3.6-liter V6, which can not only pump out 260 lb-ft of torque, but also 285 horsepower. This engine is also offered with the eight-speed automatic transmission, along with a six-speed manual transmission. If anyone is at all concerned about four-wheel drive, the 2019 Wrangler is available in three 4×4 systems. 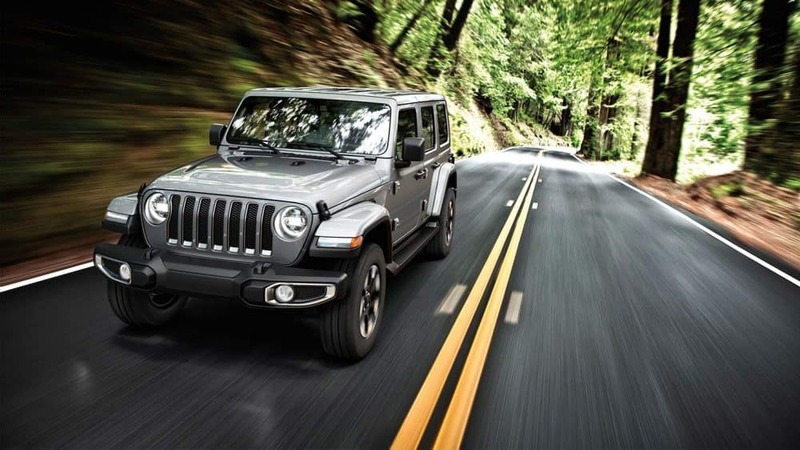 Stop debating over whether or not you should buy the 2019 Jeep Wrangler, and get yourself behind the wheel of one today! These SUVs were made for all of your daily driving needs, along with your weekend adventures. So stop putting it off, and finally enjoy what the Wrangler has to offer.